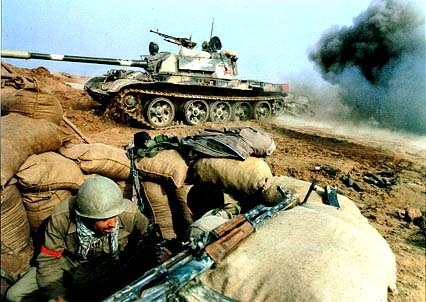 Question: How did the people of Iran respond when the Shah was replaced? Did Khomeini do better? Summary: A shiite revolution happened in Iran to replace Shah. Khomeini then takes power which concerns SUnni leader Saddam Hussein in Iraq. 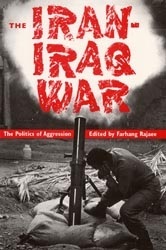 War breaks out in fear that the revolution would spread to Iraq- the UN gets involved in 1998. Later in 1990 a formal treaty is signed with no gains.